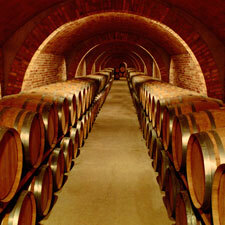 An unbeatable setting to discover the culture of wine. 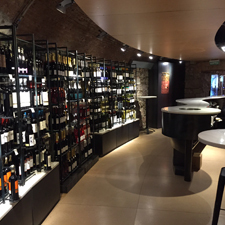 Bodegas Sumarroca run tours of their winery and vineyards in Subirats where you'll discover the secrets of wine- and cava-making and sample their products. 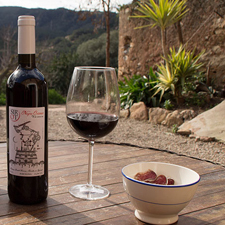 The Terroir Tour run by Parés Baltà reveals some of the most beautiful and surprising places in the Penedès region and invites you to enjoy the wide range of flavours and sensations when you taste four of its organic and biodynamic wines. 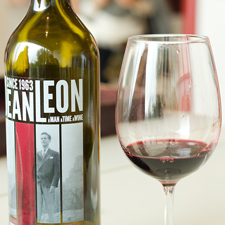 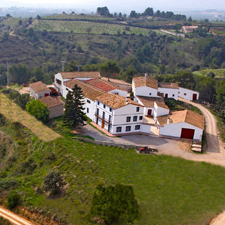 Familia Torres Winery has set the benchmark for wine production around the world. 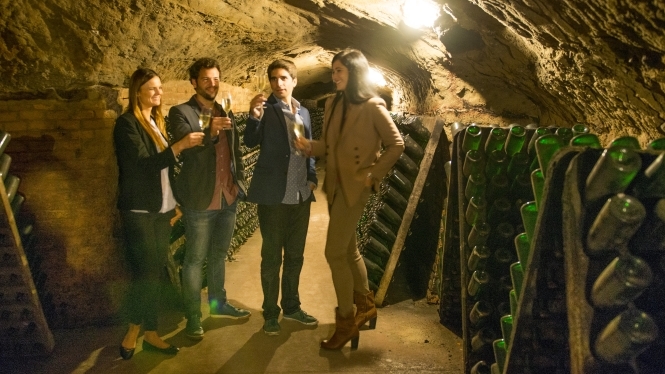 On this tour, you'll discover the sustainable methods used in its vineyards, explore the spectacular winery with its heavenly views and taste three wines accompanied by a light snack. 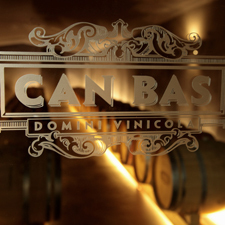 Visit a family-owned cellar which is both property and land, a compendium of history and culture, knowledge and experience in working the vineyards. 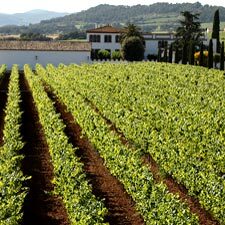 Enjoy a complete guided visit to discover a historical wine domain in the Penedès region as well as a tutored tasting of our exquisite estate wines. 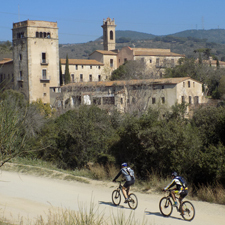 At Can Calopa de Dalt, in Barcelona's Parc de Collserola, you will discover a farmhouse just outside the city. 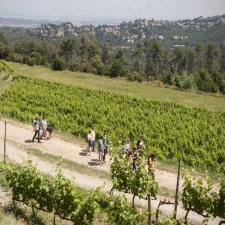 A complete tour during which you will wander among the vines, find out how organic wines are made and taste a wide range of wines from Barcelona. 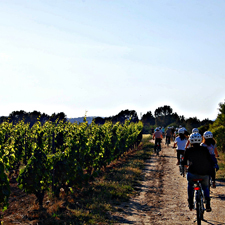 Learn the secrets of how we make our wines, experience the incredible sensation of treading grapes, take a Segway, electric bicycle or Nordic walking tour of our beautiful vineyards, delight in our exclusive food and wine pairings, enjoy our wines by the glass and relax at our Wine Bar. 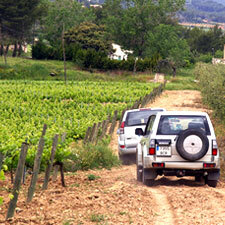 Pinord runs guided tours so you can discover its Penedès wineries and vineyards. 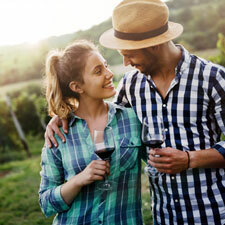 It also organises a variety of tastings and even arranges for anyone who wants to further their knowledge of wine-making to work in the vineyards. 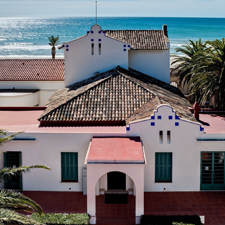 During the visit, you'll find out about the principles of organic farming, among other things.